With so many festivals taking place in and around Uzès especially during the summer, it can be difficult to catch up with everything that is happening everywhere! 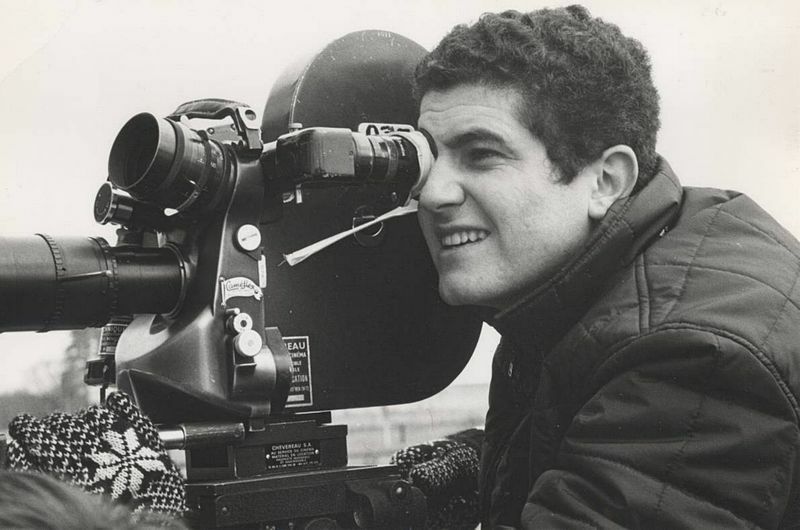 Claude Lelouch was this year’s ‘man du jour’ at the Nimes Film Festival. Who will the organisers choose to honour next year?